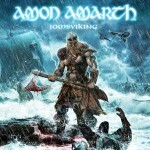 The Swedish vikings, Amon Amarth just released a new video to the track “At Dawn’s First Light“, taken from the bands coming album “Jomsviking” that will hit the stores on March 25:th. 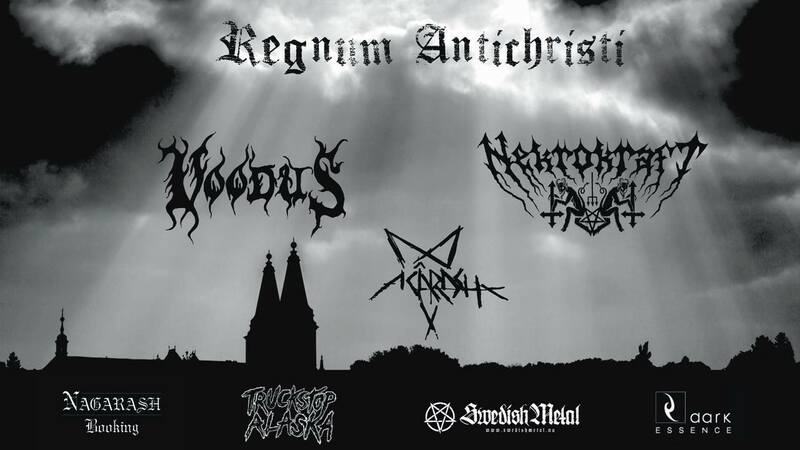 Click here to view the video or check out the Swedish Metal Facebook page here. 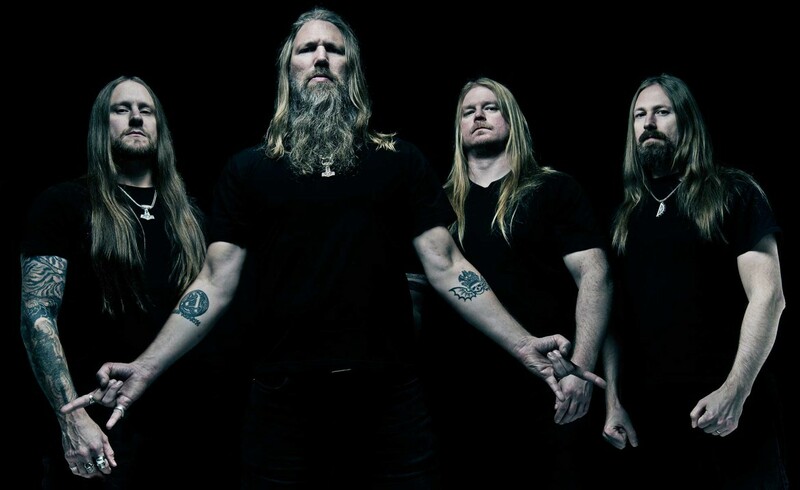 For more information about Amon Amarth, check out the bands page here @ Swedish Metal!